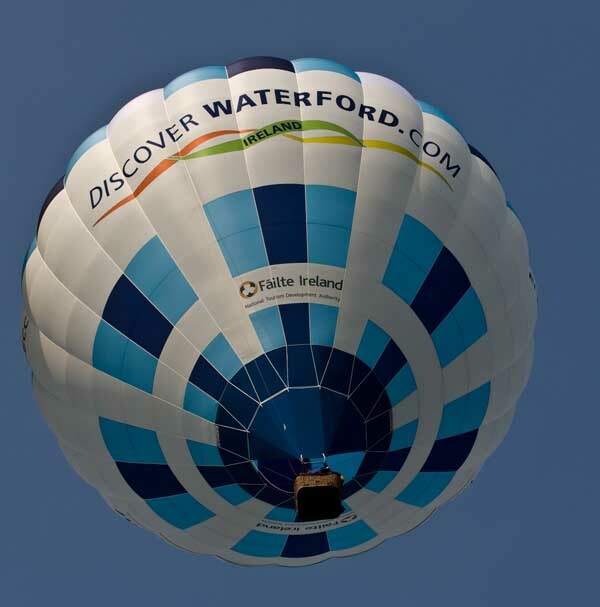 The 39th International Hot Air Ballooning Championships will take place in Waterford for the second consecutive year from September 20-25. 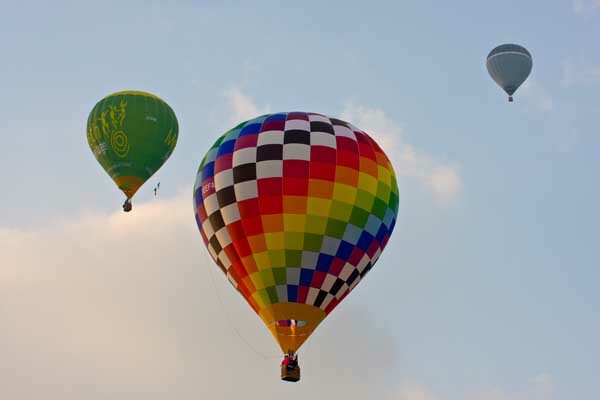 Up to 40 colourful and eye-catching hot air balloons from throughout Ireland, the UK, France, Holland, Italy and USA will attend the championships. The balloons will fly twice each day, weather permitting, firstly at around 7.30am and again in the evening at approximately 6pm. A website for the championships has just been launched and will be updated daily with regard to flight times at the championships.